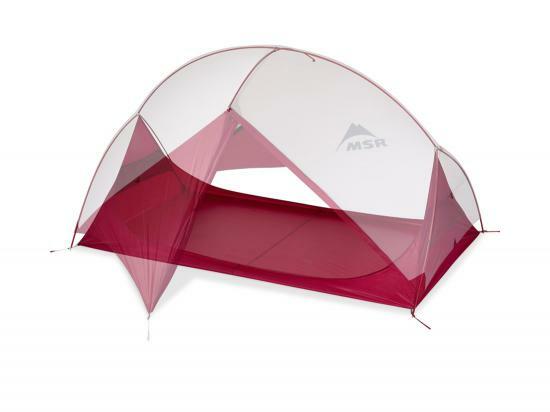 Lightweight, fully featured and ultra-livable, our MSR Backpacking Tents are designed for backpackers and adventurers who pursue all kinds of activities. From kayaking to climbing, overnight hikes to multi-day treks, these tents can help you do it all. 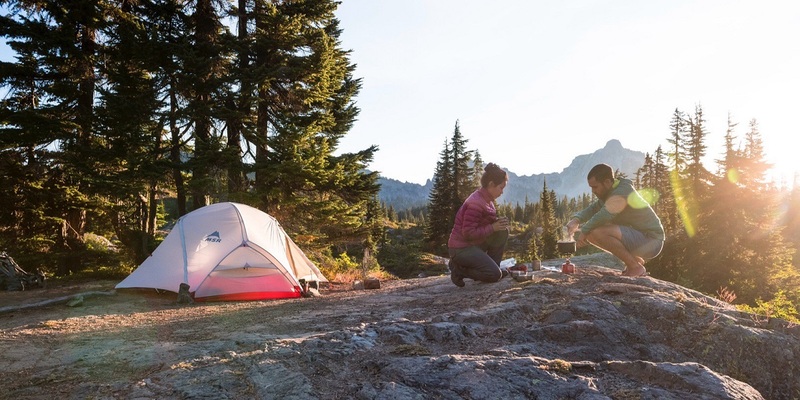 Hubba NX Backpacking Tents: 3 season, ultra-livable, lightweight and free-standing tent series sleeps up to 4. 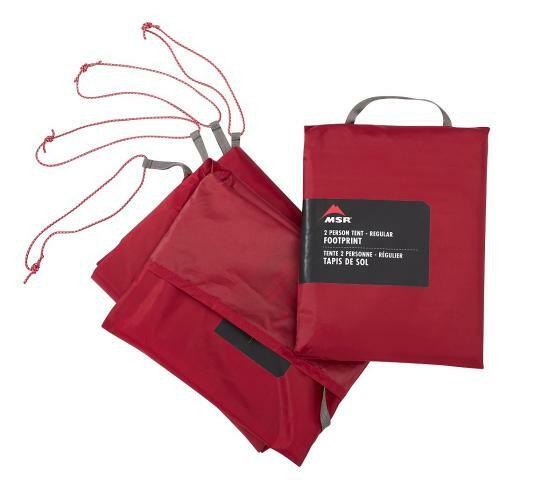 Add the MSR Gear Shed for increased weatherproof vestibule coverage. Carbon Reflex Tents: 3 season livability, ultra-lightweight & superior packability in a double wall, non-free-standing tent. 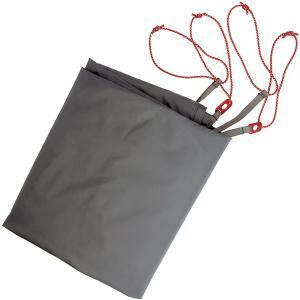 Our lightest, most packable tent. Sleeps up to 3.